� BASIN PAYWEIGHT 107S offers exceptional performance that has been proven by the test of time. 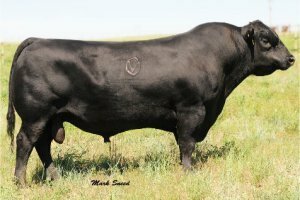 � BASIN PAYWEIGHT 107S is among the very elite sires of the breed for WW, YW, CW, REA and Docility, and ranks near the top of the breed for $B value. 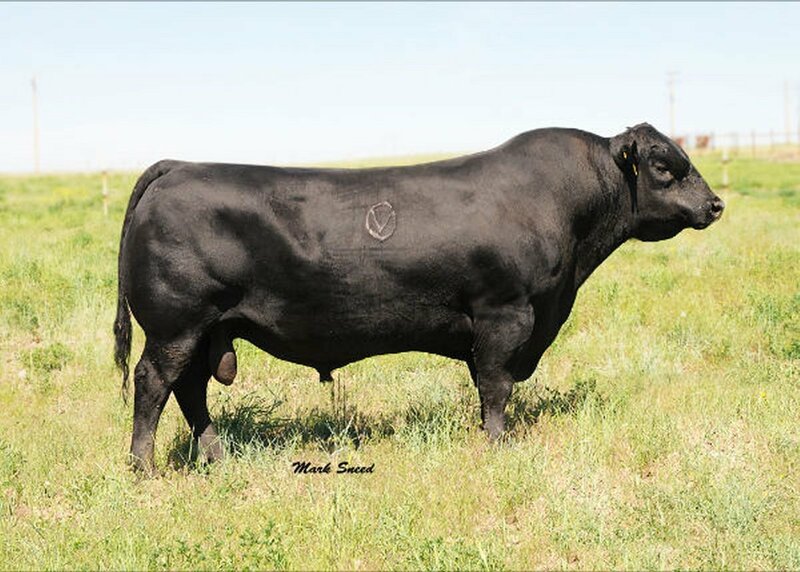 � BASIN PAYWEIGHT 107S sons have excelled for RFI and ADG on the feed efficiency and gain test at Midland Bull Test. � Use BASIN PAYWEIGHT 107S to add length of body, performance, muscle and carcass weight in a moderate framed package.